There is something about righteousness, peace, and joy. Righteousness is the nature of God that gives a man the ability to stand in the presence of God without any sense of guilt, inferiority complex or condemnation. It gives a man right standing with God — the ability to do right. 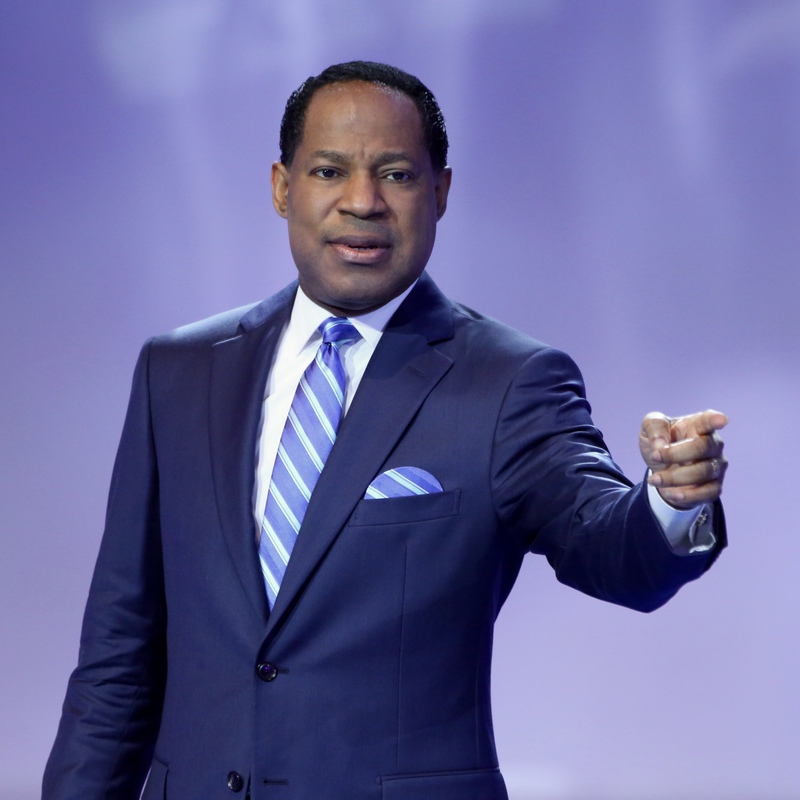 This is the nature of every believer in Pastor Chris. When you look into his eyes, you see love. His lifestyle reflects the righteousness, peace, and joy that is in the Holy Ghost. He does not move alone. He is led by the spirit of God. When Jesus died on the cross, He declared that it was finished. In essence, He meant that troubles and toiling were finished upon this earth. The journey to seeking self-righteousness has ended. With the gift of righteousness bequeathed to us through His death, an intimate relationship with God is guaranteed. We are no longer ruled by the law. Anyone who lives rightly with.